The Plaster Magic® conditioner is used prep the plaster and lath prior to injection of Plaster Magic® adhesive and to consolidate areas down to the lath in need of patching. 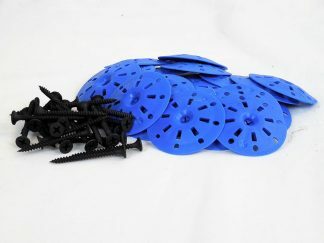 Plaster Magic® customers that need additional material to finish a project. 16 oz. is enough Conditioner to be used with 3-4 tubes of adhesive. 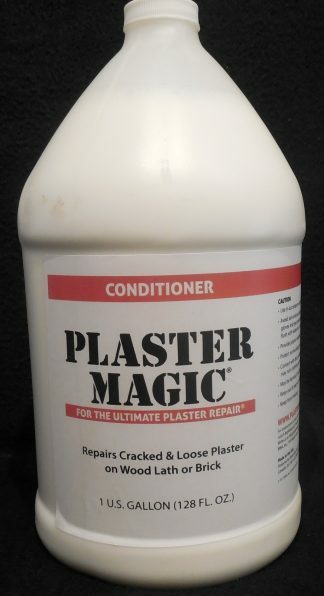 Individual bottles of Plaster Magic® Conditioner are available for previous Plaster Magic® customers that need additional material to finish a project. The Plaster Magic® guarantee will not be honored if our instructions for its use are not followed as stated. Plaster Magic® Adhesive must be used in combination with Plaster Magic® Conditioner as instructed (see Instruction Sheet). Failure to follow the directions could render unsatisfactory results.